Hiking Mt. Apo was a tough adventure, but it was a life changing experience for me. 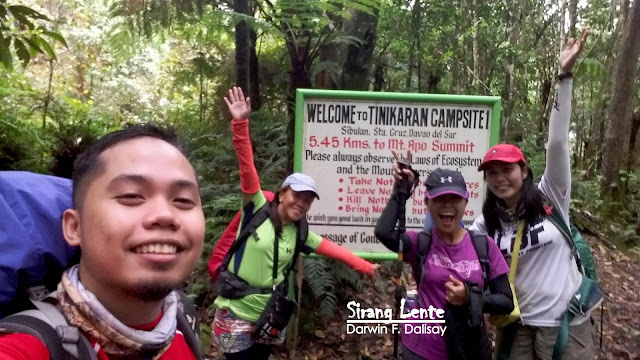 Despite of some technical factors, like extreme coldness, tiring hike and etc., that measured my strength. I was able to conquer my own fears. It's hard to tell and explain, I am leaving my photos to you.